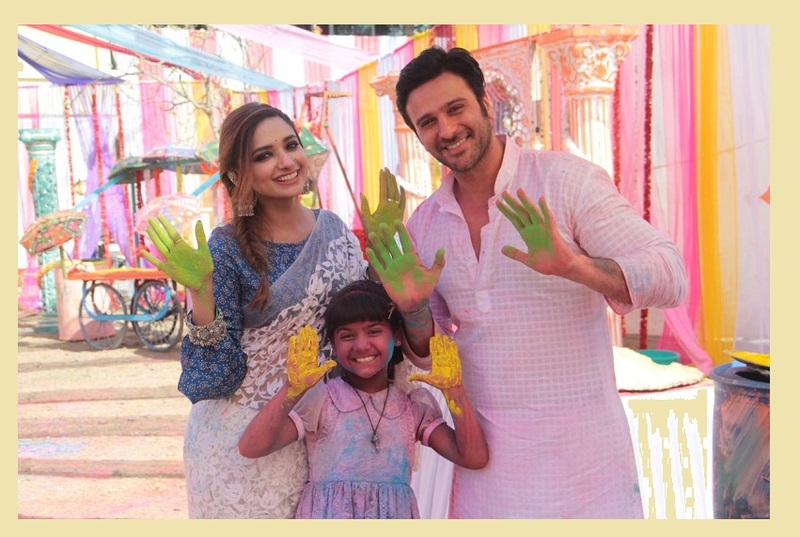 Recently a leading entertainment portal had reported that Amir Jaffar’s show Meri Hanikarak Biwi is going off air. Show’s producer Amir Jaffar who was caught off guard with this news says,”I was shocked. As far as we and the programming team of &tv is concerned there has been no indication whatsoever that this is going to happen as claimed by the news portal. The show is performing well despite its slot being shifted. We are even shooting special episodes. The show is on air now for more than a year which indicates that audience has liked the show. 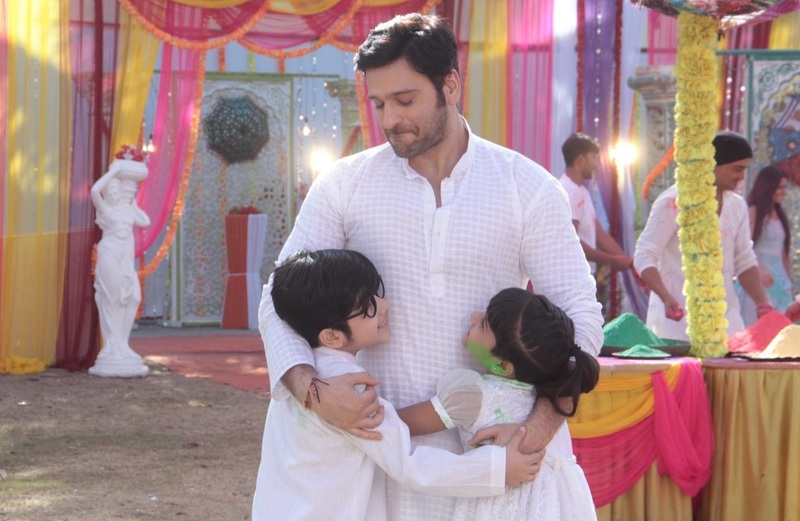 The characters of the show very well liked with lead pair having a huge fan following. Since the false news broke I have been getting messages from umpteen viewers asking us not to let the show go off air.. Understandably they are equally shocked as I am. 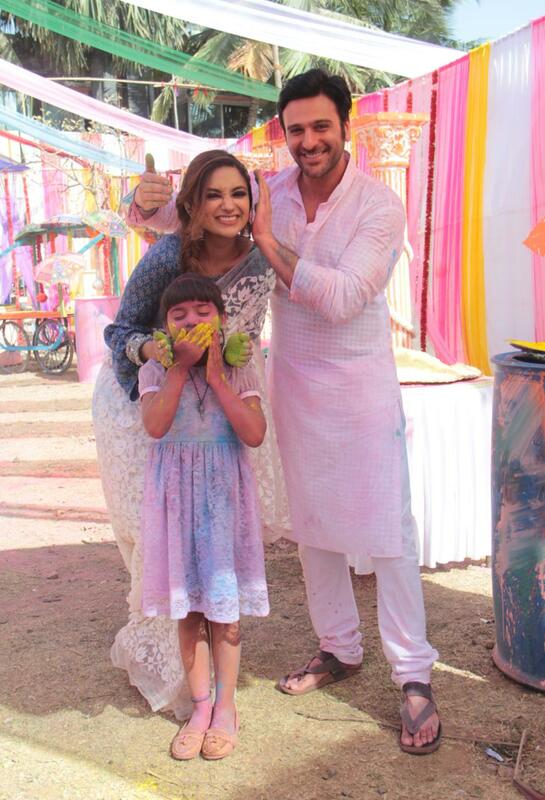 Anyways I would like to clarify and inform that Meri Hanikarak Biwi is not going off air any time soon. And I wish to see this show going places as we have interesting twists and turns ahead in the story ” He ends on a positive note.